The Pacsafe RFIDsafe TEC Slider Wallet is a portable slider wallet which enables fast access to your cards when you need them. The wallet has five card slots to hold your cards, bills etc. with an external slot for transit or staff cards for quick access. It also features RFID blocking material, keeping your cards safe. The wallet has a polyurethane exterior with a microfiber lining giving it strength and durability with a sleek look. The Pacsafe RFIDsafe TEC Slider Wallet - Black has many exciting features for users of all types. 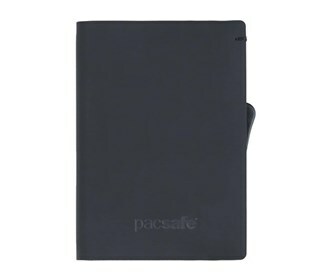 See the Pacsafe RFIDsafe TEC Slider Wallet - Black gallery images above for more product views. 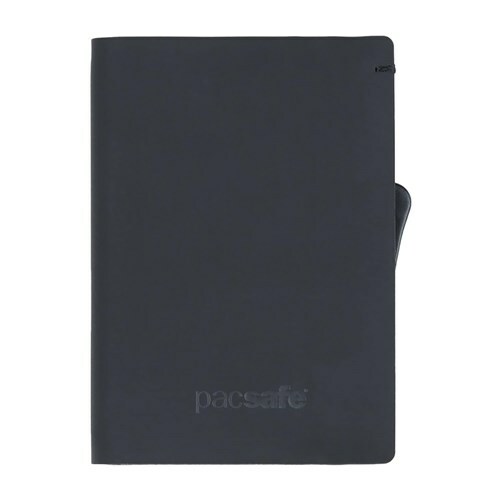 The Pacsafe RFIDsafe TEC Slider Wallet - Black is sold as a Brand New Unopened Item.